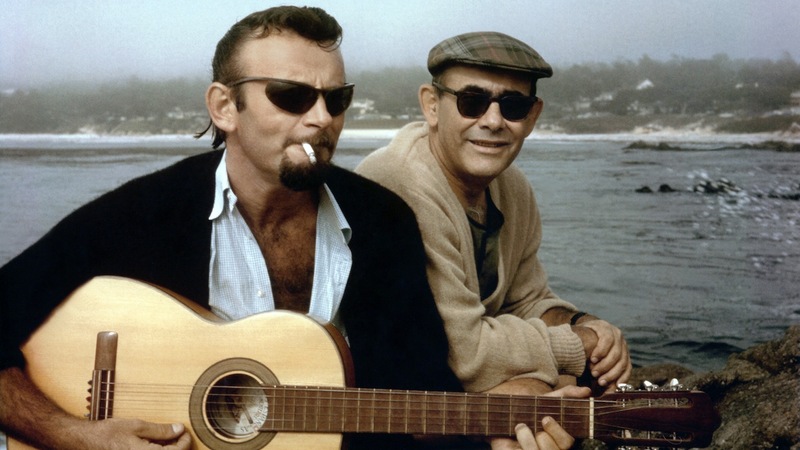 Over a remarkably prolific seven years, songwriter and producer Bert Berns crafted classics like “Piece of My Heart,” “Under the Boardwalk” and “Twist and Shout,” while also launching the careers of Van Morrison and Neil Diamond. His colorful story stretches from the Bronx to Cuba, the Brill Building and Atlantic Records to Bern’s own successful record labels, Bang and Shout. Narrated by Steven Van Zandt.